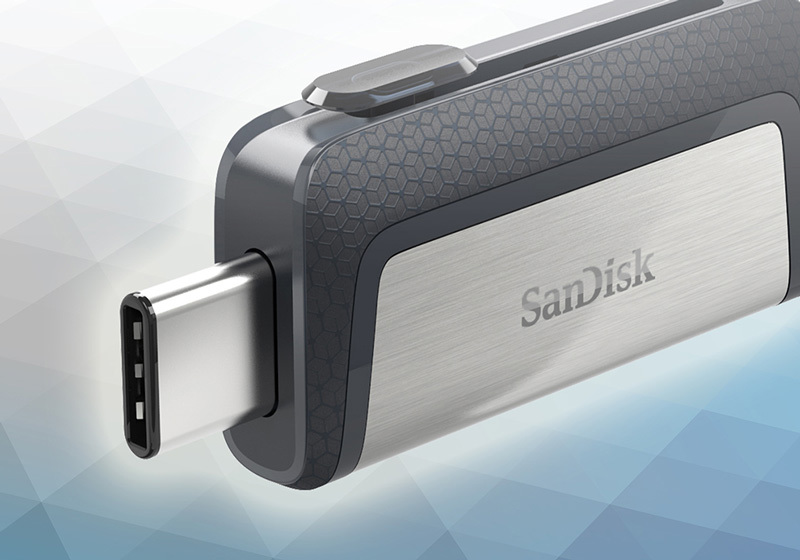 The SanDisk Ultra Dual Drive USB Type-C Flash Drive is designed specifically for next-generation devices with the new USB Type-C port. The reversible connector has a symmetric design that is always right-side up, making it easy to plug in. With high-speed USB 3.1 performance of up to 130MB/s (2), the Ultra Dual Drive lets you quickly and easily transfer photos, videos, songs, and other files between devices. 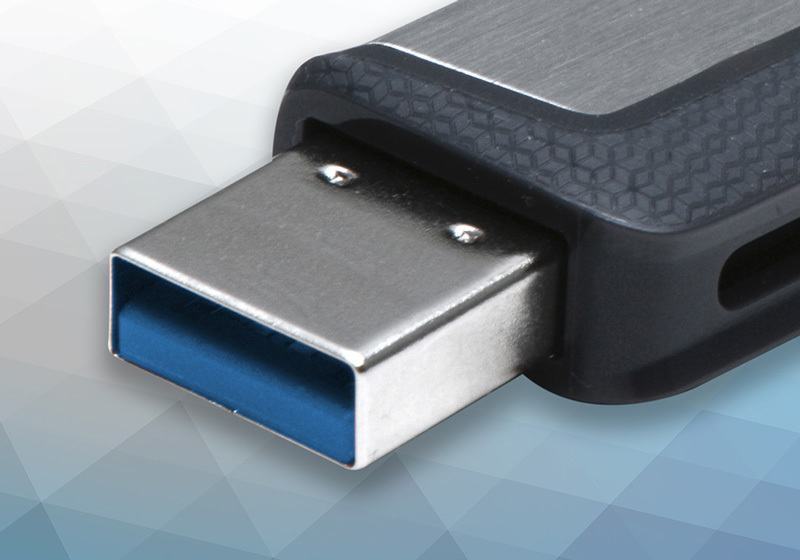 With dual USB connectors, the Ultra Dual Drive is compatible with both the new USB Type-C ports and the traditional USB Type-A ports. 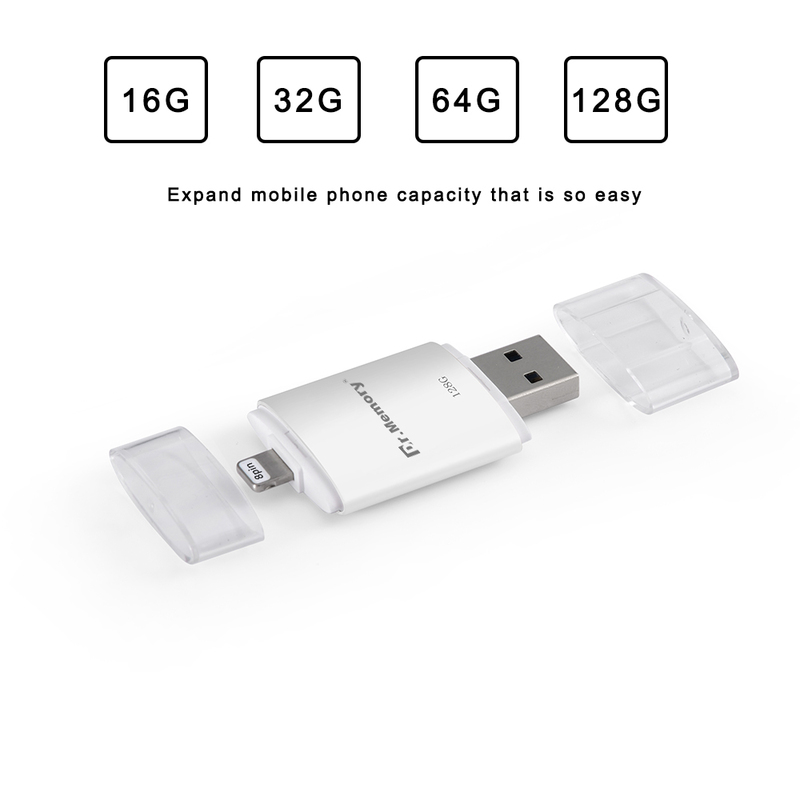 Use it to free up space on your smartphone or tablet (1) or transfer files between multiple devices. 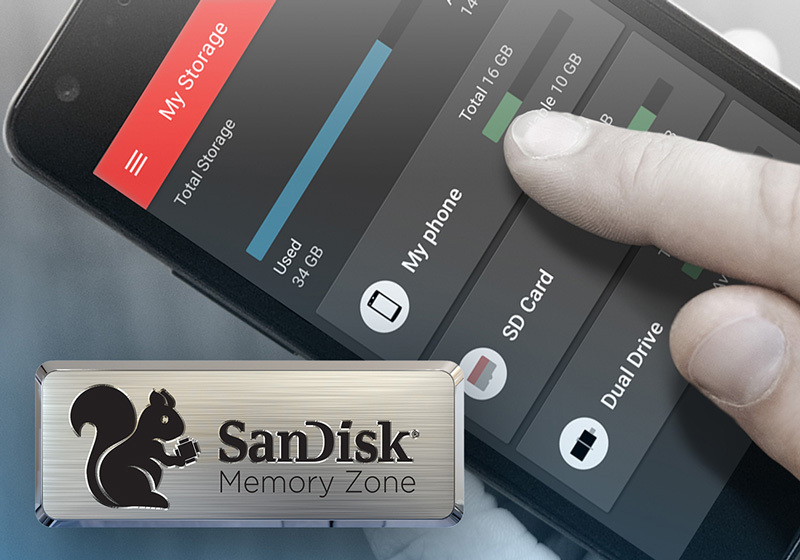 Available from the Google Play store, the SanDisk Memory Zone app (3) lets you view, access, and back up all the files from your phone\'s memory in one location. 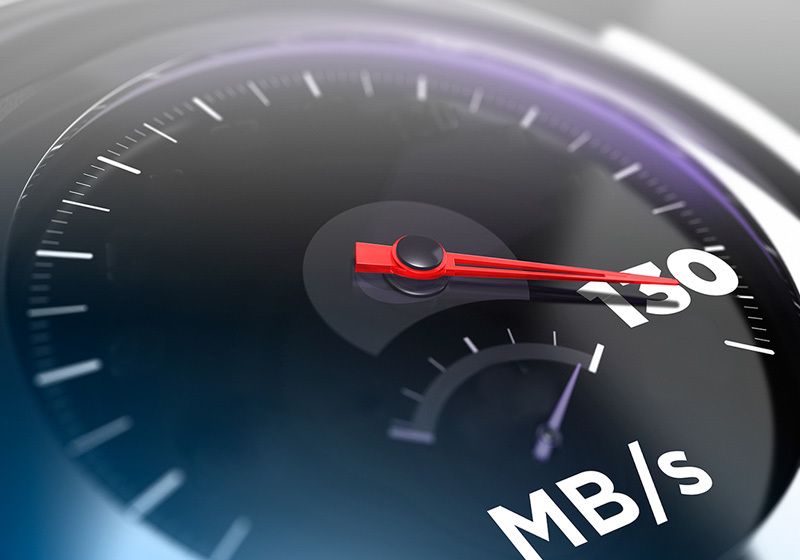 It can also automatically move files from your device to your drive to free up space. The SanDisk Ultra Dual Drive USB Type-C Flash Drive is backward-compatible with USB 2.0, so you can plug it into any USB 3.0 or 2.0 port. The amount of capacity you need depends on the types and number of files you have and their size. 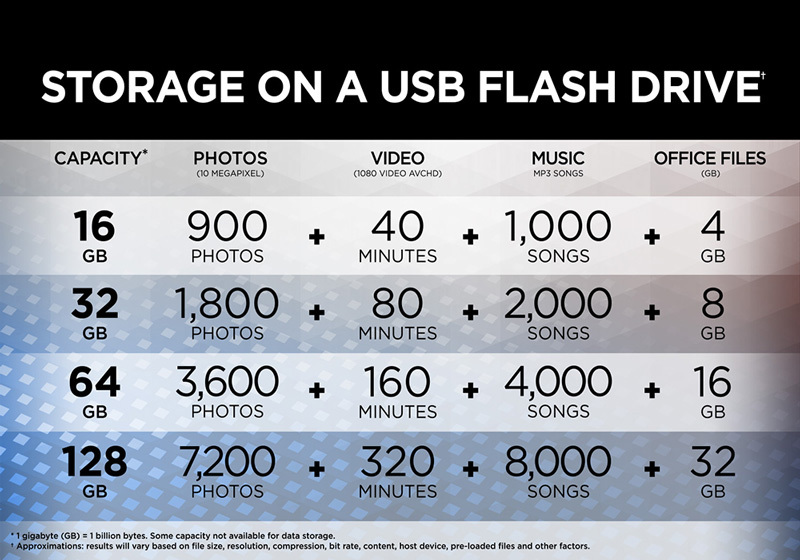 The chart above gives you an idea of how many photos, videos, and music and other files you can store for each capacity.